• C-GVLE (1) Viking Air Ltd., Sidney, BC. Regd 18-Oct-2017. 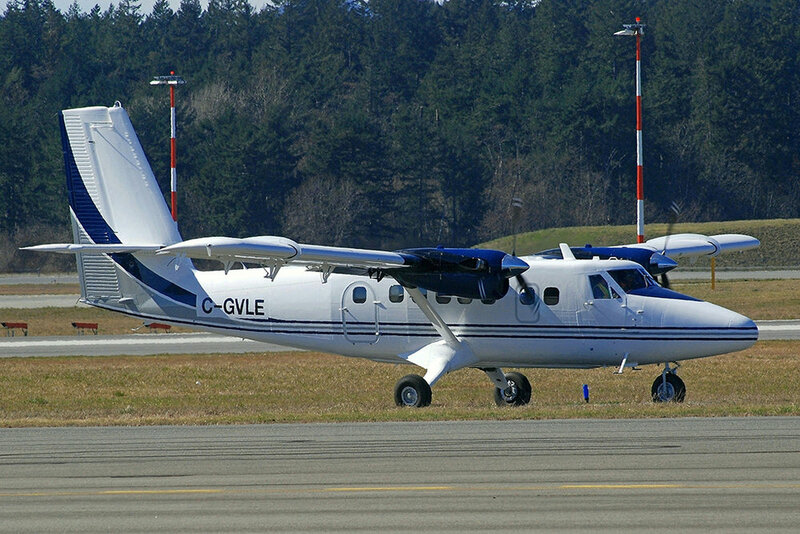 C-GVLE (1) at Victoria - CYYJ, British Columbia.